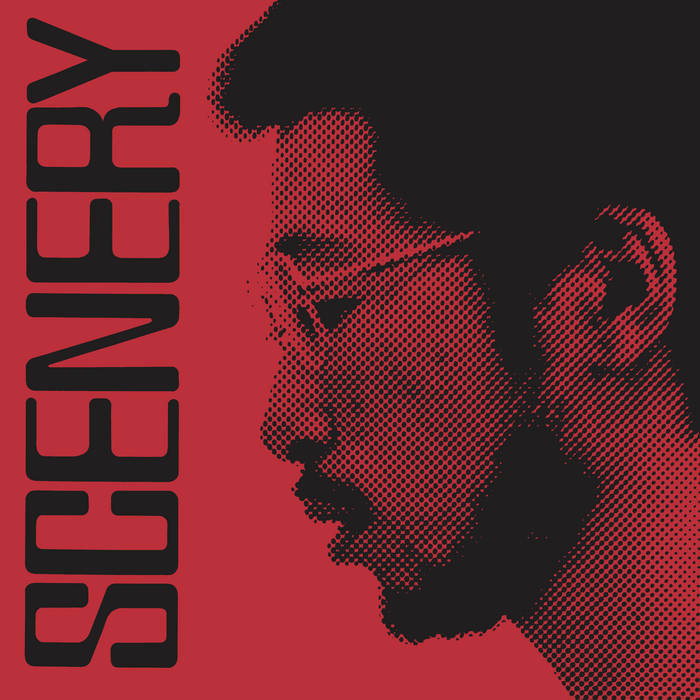 A shorter post than usual, but very excited to learn that Ryo Fukui’s two jazz trio masterpieces, Scenery (1976) and Mellow Dream (1977) will be reissued by Swiss label WRWTFWW Records’ new label, We Release Jazz. I spent nearly half of my day in Shibuya during my trip to Japan scouring record stores in search of these two records, without success. 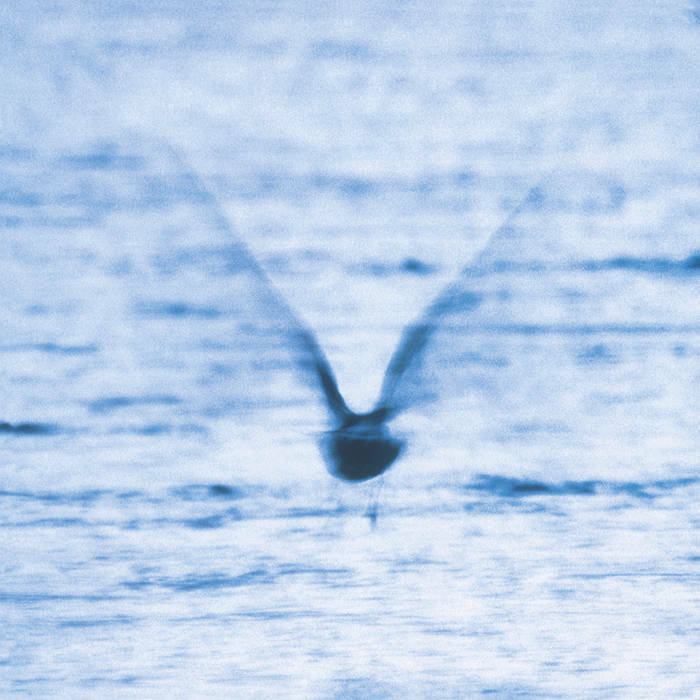 These records currently go for upwards of $150 a píece on Discogs, so seeing them reissued is an absolute treat. Excited to finally own these two masterpieces.